The Federal Ministry of Water Resources has received the Full Business Certificate Compliance for the concession of 30 Megawatts Gurara Hydropower Dam from the Infrastructure Concession Regulatory Commission (ICRC). 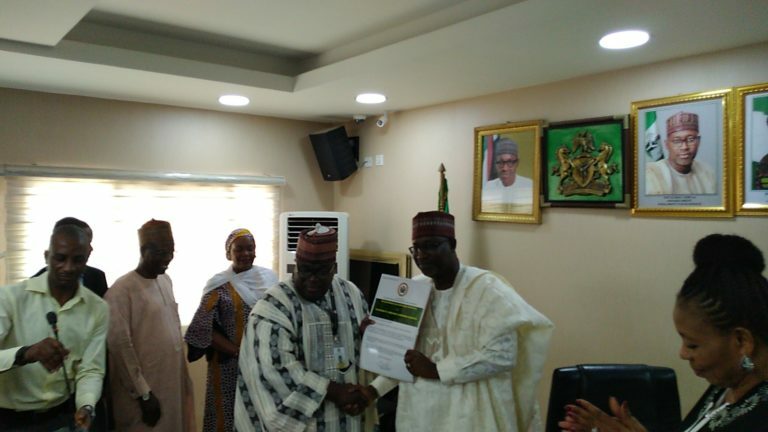 The Minister of Water Resources, Mr Suleiman Adamu, while receiving the certificate on Monday in Abuja said it was a milestone achievement that had targeted private sector participation in power generation in the country. 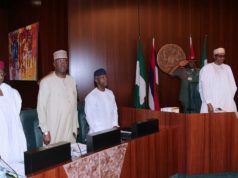 He said this feat had concluded the procurement exercise for the concession contract, saying it was ready to for approval from the Federal Executive Council (FEC). The minister said that this would lead to awarding and signing of the concession agreement, saying the ministry would continue to open its doors to prospective partners and investors. “The ministry believes in public private partnership as a veritable relationship that will not only accelerate infrastructure development in our country, but enhance their effective and efficient operation and maintenance. Mr Chidi Izuwah, |ICRC Director-General commended the ministry for a transparent procurement process which was in compliance with the ICRC Act and the National Policy on Public Private Partnerships. According to him, the Full Business Certificate compliance has shown that the ministry has completed all technical and financial transactions for the hydro power component of the dam for concession. “The private sector has chosen capacity, look at what the private sector has done in Shiroro and Jebba hydropower, when Shiriro was concession, it was doing barely 200 megawatts, today, it is doing 600 megawatts. “The private sector has demonstrated capability to be able to unleash these facilities for the benefit of Nigerians. Mr Benson Ajisegiri, the Chairman, Project Delivery Team, said that the Outline Business Case (OBC) for the project began in October 2015, with the certificate approved by FEC on January 2016. 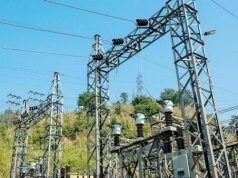 Ajisegiri said that other activities being carried out in the course of concessioning include application for power generation license with the Nigerian Electricity Regulatory Commission, preparation of grid connection agreement among others. 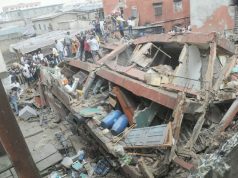 The ICRC Act mandates the commission to manage the complex arrangements that the PPP process entails as well as build capacity within MDAs to subsequently handle such arrangements themselves. The ICRC is also expected to monitor the implementation of such arrangements according to best practice ensuring that the desired service standards are attained and maintained, while value for money is assured. It also ensures that the private sector operators are in a position to recoup their investments in a fair and equitable manner.